As your wealth grows over time, the financial questions you face can become increasingly complex. They’re personal, they’re multi-faceted and they overlap with other priorities in complicated ways. It’s our belief that answers to such questions can come only through a comprehensive approach that extends beyond investing. Through the wisdom of extensive industry experience and an in-depth process to understand each client, We help deliver the tailored advice that successful business owners and families deserve. Located on the shores of Kempenfelt Bay, Northern Shores Wealth Management takes a disciplined approach to help you gain confidence in your decisions and clarity as to the future of your wealth. Financial complexity is best served through a multi-faceted team. We leverage external resources and variety of TD Specialists ranging from Estate Planners and Private Trust Officers to Private and Commercial Bankers. With decades of experience behind us, we often draw from our knowledge of business and personal wealth, our exposure to corporations and how they operate, our familiarity with Canadian tax laws, and other insights from working through complex financial situations for so many years. We believe your investment portfolio should be designed with the care and attention to detail warranted by your complex financial priorities. For Taylor, John and Darrel, this means utilizing extensive research and actively monitoring the investments that make up your custom portfolio. When managing multi-faceted – and often multi-generational – wealth priorities, we develop plans that can include strategies ranging from broad risk management tactics to itemized cash flow projections looking decades ahead. We work on your plan with you and we follow a disciplined process to monitor and regularly update your plan according to the events in your life. We also work with your other professional allies to help continuously develop your financial strategies. It’s about building on what you have without taking on excessive risk. This is an essential goal for many of our clients. We continuously research different wealth preservation and risk mitigation strategies to help our clients reach this goal. When you’re in the middle of a transition, that’s when all the complexity of your wealth is most likely to create challenges. In addition to the expertise of the core Northern Shores team, we also sit down with a range of financial specialists and professionals in order to create a roadmap that will help guide you through transitions in your business, professional or personal life. Time management is one of the biggest challenges our clients face. Our objective is to give each client the reassurance that our team is taking some of this burden off of their shoulders through a practiced, well-structured process to manage the complexities of their wealth. Our early meetings tend to be introspective – we want you to consider your deepest priorities, and we take the time to understand your needs and aspirations. We summarize our understanding of your financial priorities to ensure you’re in agreement. Over time this profile will evolve alongside your personal and family priorities, and we’ll use it to explore ideas and strategies for your wealth. Our experienced team works together with TD specialists and external professionals to develop a personal strategy that is designed to help you meet your specific goals. We also involve your existing professional relationships, such as lawyers and accountants. Our team builds and presents a full, written financial plan that incorporates your Investment Policy Statement, detailed cash flow projections, recommended strategies and an action plan for implementation. We work with you to put your strategy into action. This involves communication with you, your spouse and any other family members or stakeholders you’d like to include in the process. We manage your portfolio and financial plan actively. We discuss updates when changing circumstances create new opportunities and we host at least one in-person meeting with you per year, after which we provide a written summary to help keep everyone on the same page. 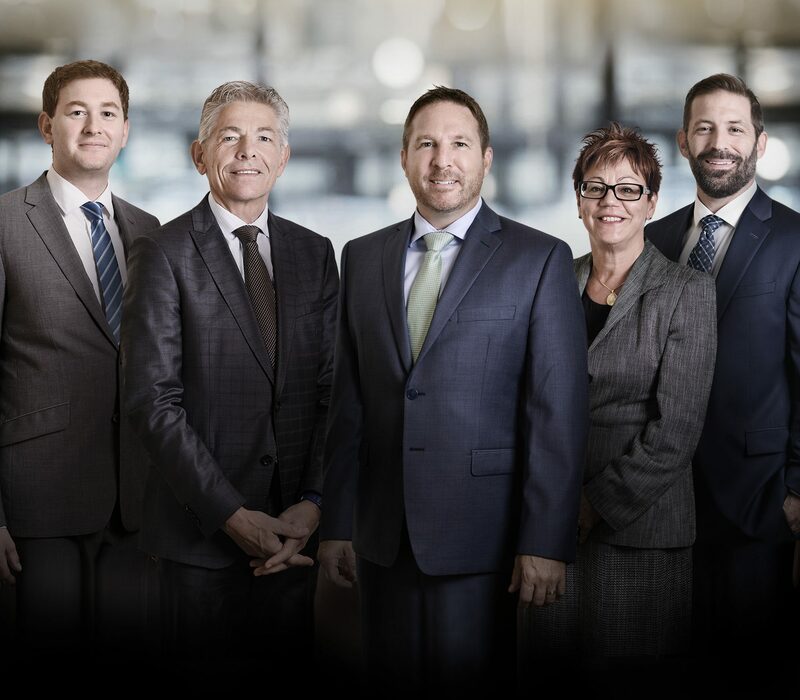 Northern Shores Wealth Management: Taylor Quinn, Vice President, Portfolio Manager, John Van Der Marel, Vice President, Portfolio Manager, Darrel Hebner, Associate Investment Advisor, Robert Scott, Client Service Associate, Debbie Glabais, Client Service Associate. TD Specialists: Jeff Halpern, Business Succession Advisor, Wealth Advisory Services, Georgia Swan, Tax and Estate Planner, Wealth Advisory Services, Berni Butler, Estate Planning Advisor, Wealth Advisory Services. Northern Shores Wealth Management is a part of TD Wealth Private Investment Advice, a division of TD Waterhouse Canada Inc. which is a subsidiary of The Toronto-Dominion Bank. 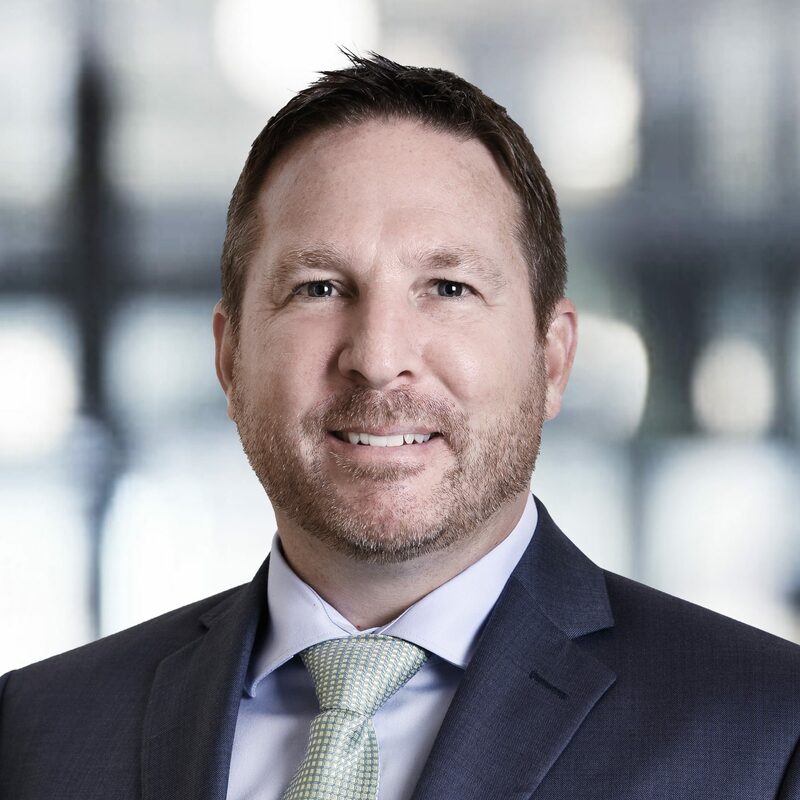 Taylor brings over two decades of experience in investment advice and financial planning and holds the titles of Vice President and Portfolio Manager. 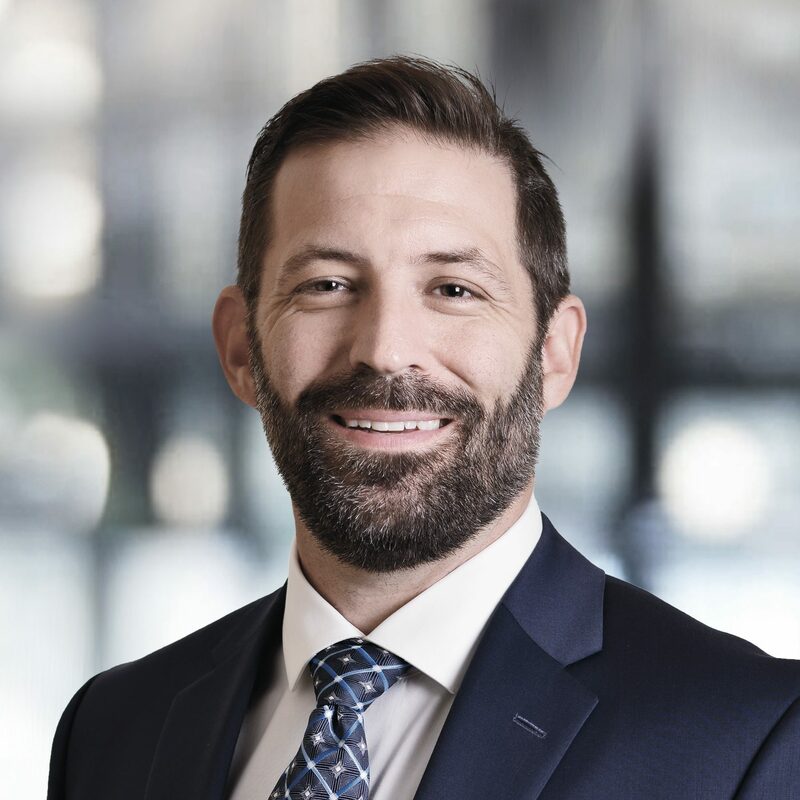 He has also earned both the Certified Financial Planner (CFP®) and the Chartered Investment Manager (CIM®) designations and is a Licensed Insurance Advisor with TD Wealth Insurance Services. Taylor’s focus is on helping families and business owners reach and achieve all of their financial and retirement goals. 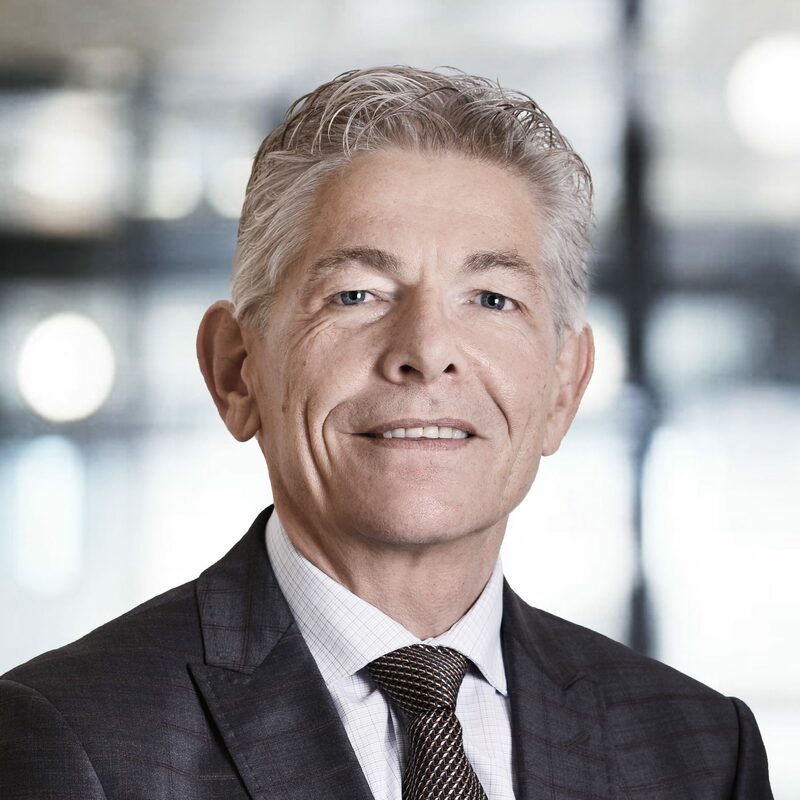 Prior to joining TD Wealth, John held a number of senior management positions within the TD Bank Group that has greatly contributed to his success as Vice President, Portfolio Manager. John has completed the Professional Financial Planning Course (PFPC) and holds both the Chartered Investment Manager (CIM®) and the Fellow of Canadian Securities Institute (FCSI®) designations. John is also a licensed Life Insurance Advisor with TD Wealth Insurance Services, allowing him to provide comprehensive insurance and risk management services to his clients. Darrel Hebner is an Associate Investment Advisor with over 13 years of experience in the financial industry. Darrel holds the Chartered Investment Manager (CIM®) and Certified Financial Planner (CFP®) designations. He is also licensed as a Life Insurance Advisor with TD Wealth Insurance Services and holds the Fellow of the Canadian Securities Institute (FCSI®) designation. 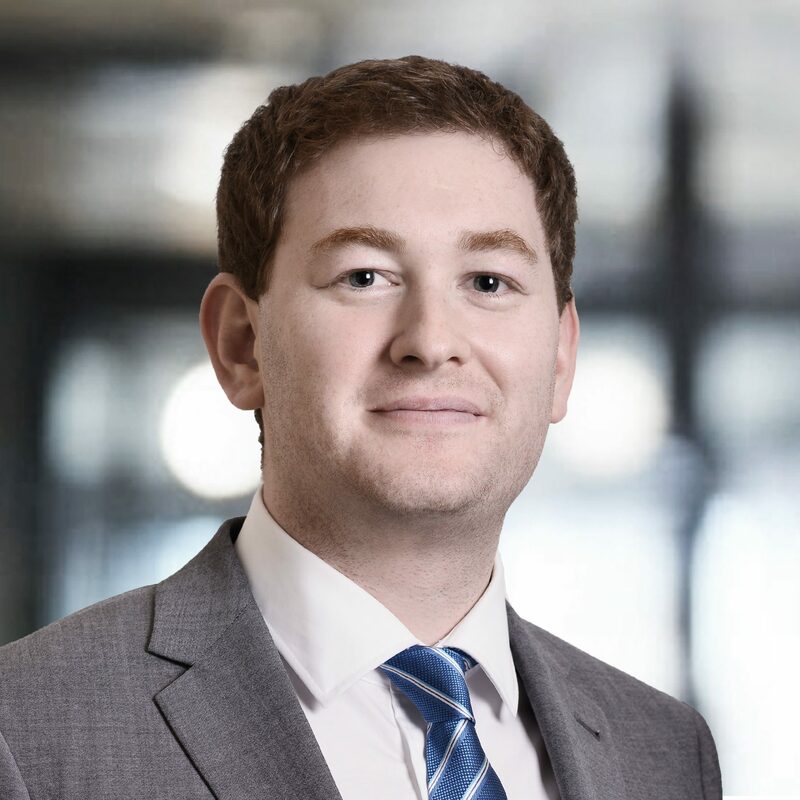 Complementing a friendly, client first attitude, Robert brings a Bachelor of Business with experience in financial lending and debt management. Robert’s focus is to provide excellent client service ensuring all clients’ administration needs and expectations are met. 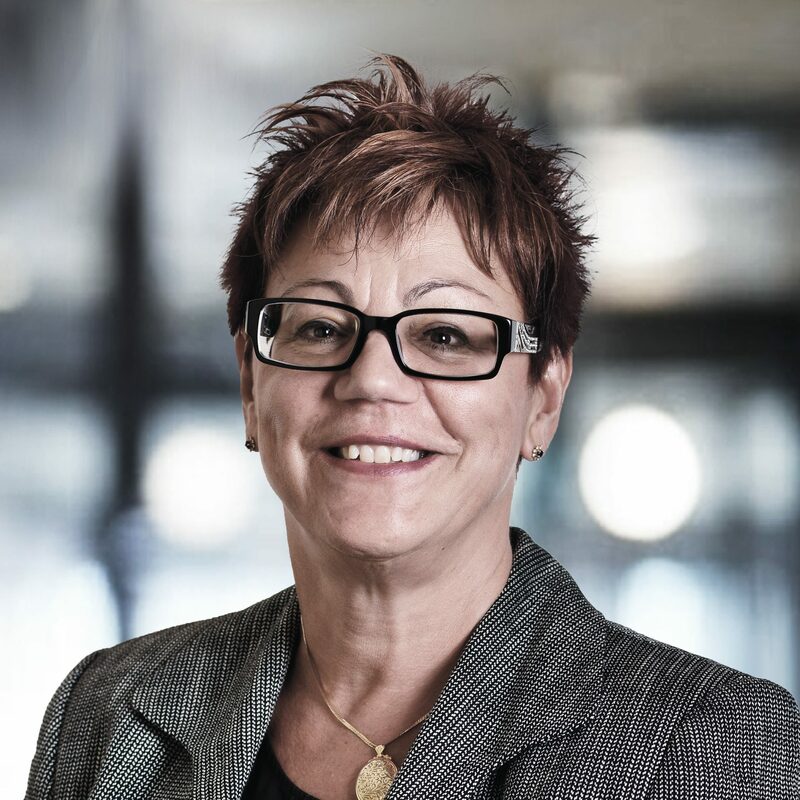 With over 25 years in the investment industry, Debbie provides service and support with respect to all administrative requirements. Debbie is committed to providing excellence in customer service, while maintaining efficiency and accuracy with each client interaction.